Christmas Wall Art are hit these days and Shining Mom is joining the bandwagon! And if you think you’re home is all dressed up for Christmas, look at your walls, they might need some festive touch, too! Come join me as I deck the walls! 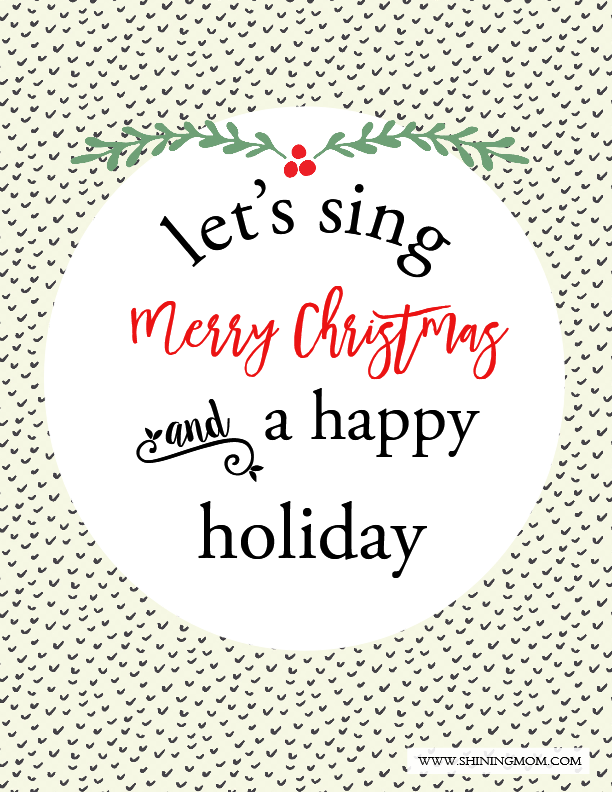 Here are four modern and minimalist Christmas wall art free printables that you can use, freshly created for the Shining Mom home and your home! Sweet Wednesday, friends! You’re on Day 6 of Shining Mom’s Twelve Days of Free Christmas Printables series. 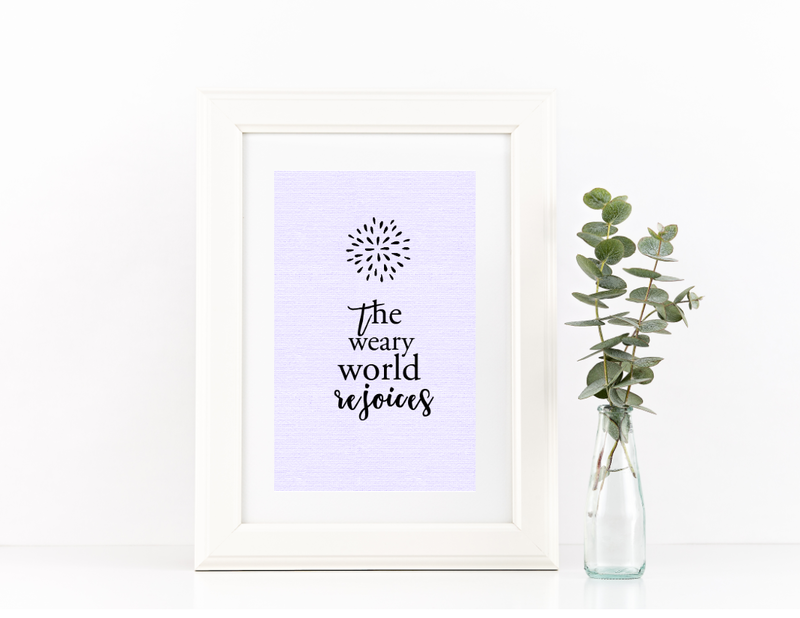 I am so happy with the free printables I am going to share with you today. They look fresh, clean and creative! They’re truly great to use to deck the walls (and even tables!) this Christmas! Come look around, you may find something you like to print later on. If you like a fresh-looking Christmas wall art that’s a bit off the traditional Christmas look, here’s a sweet take on Christmas decor that you can use. It speaks how our Christmas should be like: Merry and bright! It’s the season to be jolly, really. 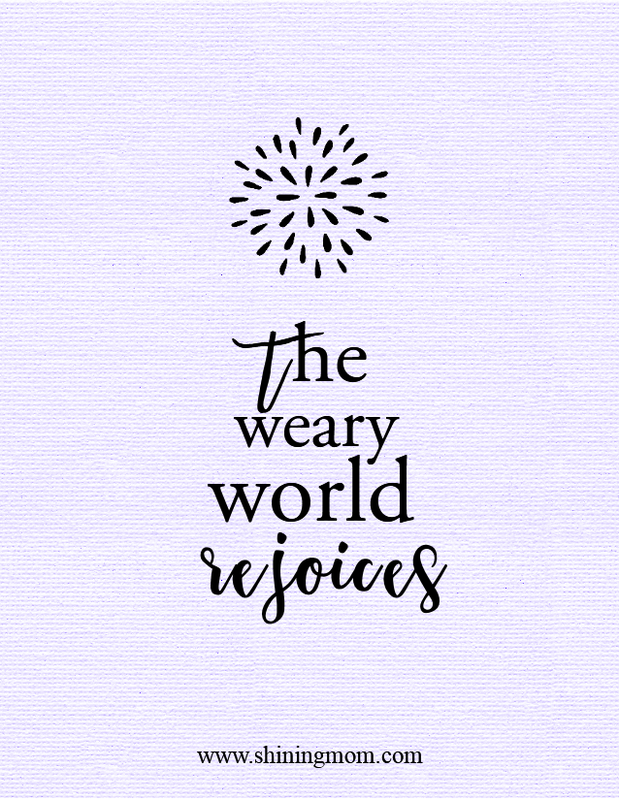 This next free printable is a stunner in its simplicity. Print this out to use in your bedroom walls! This next wall decor reminds me so much of my childhood. It’s lifted from the song “Christmas in Our Hearts”, the song I loved to sing back then. It makes a great reminder this Christmas! This last design is hands down my favorite of all. Truly class and pretty in its simplicity! It’s hanging in front of me now, you can also use this this to decorate your kitchen or living room! That’s it! 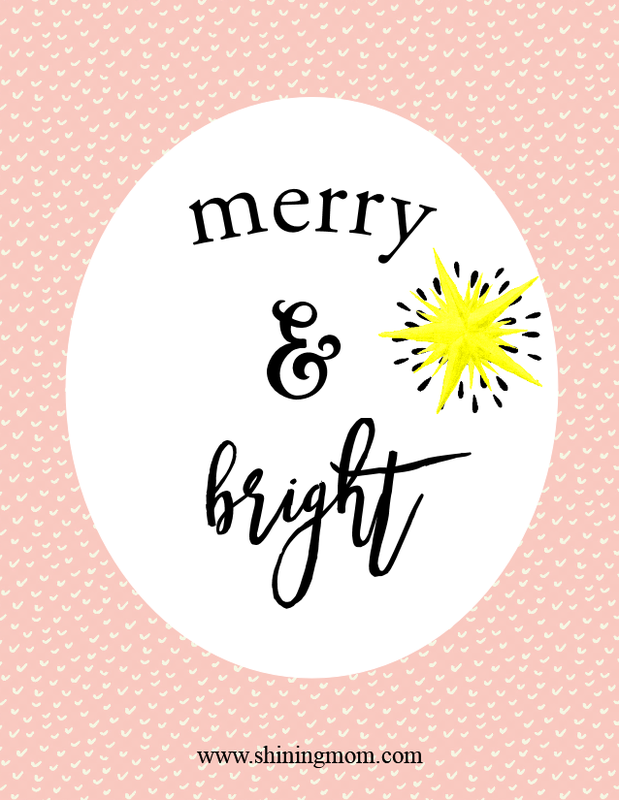 Five Christmas wall art free printables that you can use outright! All these freebies are designed to be printed on standard, letter-size paper. I am also happy to let you know that your downloads do not come with my watermark! (Yaaay!) Well then, you may already get the copies HERE should you like to use them. Have fun using them! 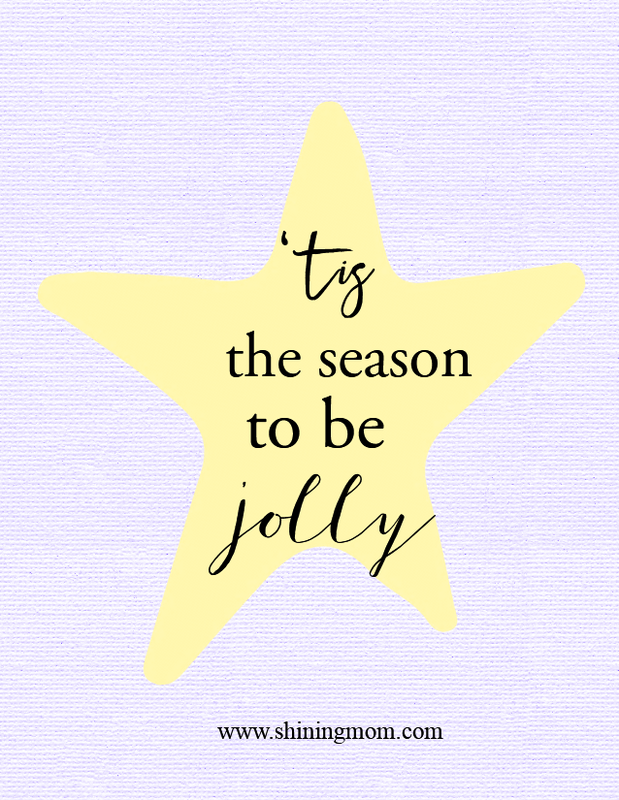 Get this free printable Christmas wall art to deck your walls! Please help me pin & share the image below! 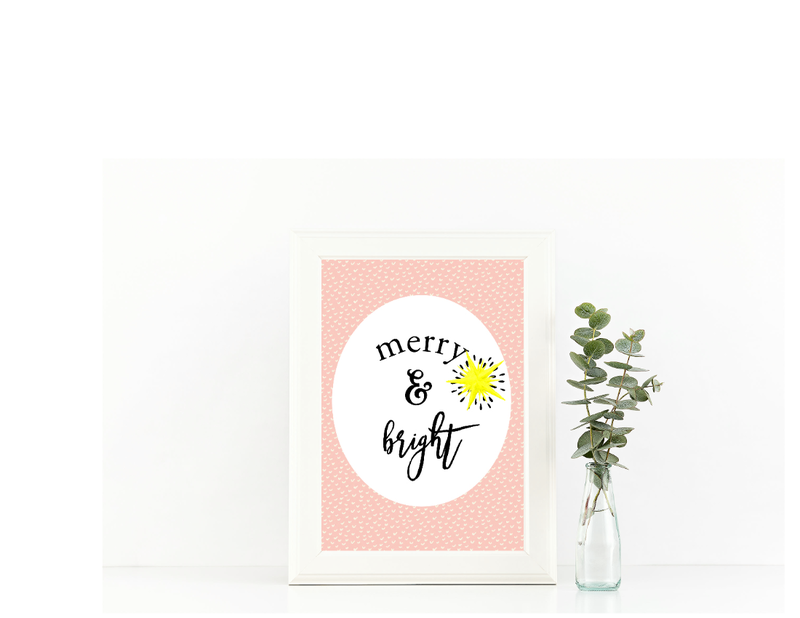 Free Printable Chrismas wall art that you can use outright! Before I end this post, let me thank you for sticking with me all though my Twelve Days of Free Christmas Printables series. We’re just half way, there are 6 more awesome freebies to get! Moreover, thanks for pinning my images on Pinterest, they’re giving me a lot of visits! More and more can now find my humble blog. Woohoo! Also, do not forget to grab your copies of my treats for you next year: the printable calendars and planners that are absolutely darling! Have a merry and shining Christmas, friends!